As a complement to hardware asset management, software asset management (SAM) is increasingly gaining in importance. 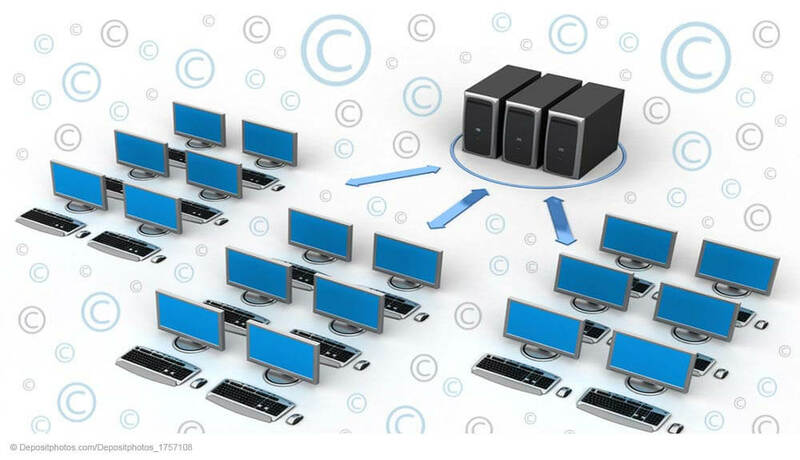 It basically refers to capturing and managing the inventory of licenses existing in a company. Since a perfect license situation greatly helps to save money, SAM is moving more and more into the focus of corporate managements. A survey among 115 companies conducted by the software publisher Express Metrix revealed that 60% of the interviewed companies consider SAM as one of their most important tasks in 2013. This was reported by the Australian industry newswire ARNnet. However, the study also showed that only a good third of the companies are really satisfied with the software they use for software asset management. Most of them declared that they are neither absolutely satisfied nor dissatisfied. The companies stated a number of reasons why they had no SAM tool in use: Above all, the complexity of the software, incompatibility with other software, lack of information about the topic, too much manual data input required, and a limited budget. ARNet quotes Kris Barker from Express Metric. His suggestion to the companies is to create a list of all requirements and expectations. “Such a checklist allows companies to determine whether a particular software is suitable or not. Then, the choice is a logical and quite easy one,” says Barker. In any case, it is recommended to thoroughly study different offers and test them in practical use to find out which tool best meets the requirements.